Success Principles: Character You Need To Develop It! - Motivate Amaze Be GREAT: The Motivation and Inspiration for Self-Improvement you need! Home Personal Development Success Principles: Character You Need To Develop It! Success Principles: Character You Need To Develop It! If there was one single thing you had to point out, to be that one thing that you couldn't live without, what would it be? Your house? Your car? Your children? Your personality? Your ipad? Your chocolate? Let's get real, if your answer is something materialistic you are not being serious about it. We get spoiled in life with too many things, and we forgot ourselves about fundamental things, that we all know since childhood but simply forgot, or, we are just unable to apply them in a consistent basis because mainly we think they are worthless or too stupid to be applied on this era. But no! You need to go back, back to the basics. Your personal growth is the best thing you can invest on. You should focus on it, leaving distractions in their corner for good. All other things will fall in place if you can grow on the inside. 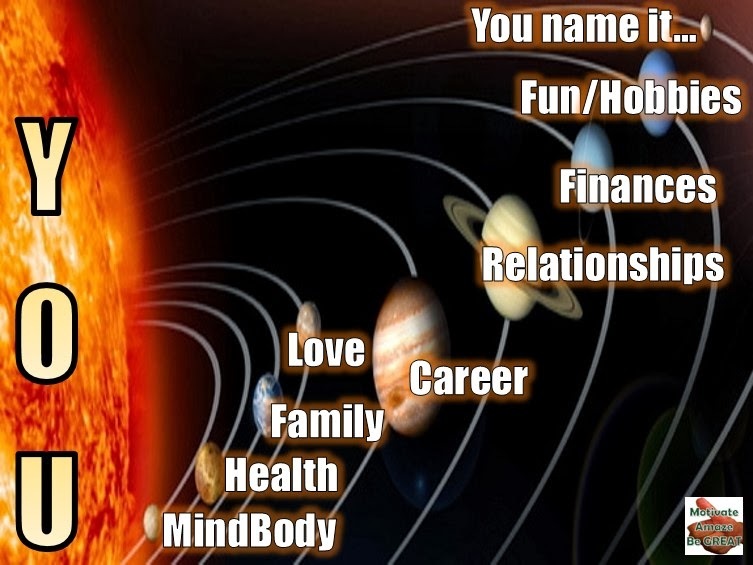 It's like the sun, you are the center of your solar system, all other planets (areas in your life, people in your life) well be revolving around it. So make sure you're lighting up the things in your life with the proper light, they can't be in darkness for ages, but they can't get burned because of too much exposure also. So when you plan what you will be, you should concentrate on who first and your character. This is one indispensable success principle to achieve what you want out of life. - Being a serious advocate of your dreams. Reaching goals it's not about having things, it's about BEING. And that's where Character comes into play. You're defined by your acts, not the things you possess. Kids nowadays get start struck and tend to emulate their favorite stars, by the way they dress, they talk and ultimately their habits. But they are kids, it's a normal thing we all went trough, they are in a growing process. On the contrary, adults aren't kids, so why are you still emulating things stars do and have (you are the star of your life, you are the sun of your life)? Instead, develop yourself with intangible things, those things that all of us have access, things that just depende on us? Things no money in the world can buy are the most precious in the world! Character is the sum of the personality traits that makes a person unique and that's a treasure you already have in you! You need to develop it! These things are FREE. Anyone can have them if they want to! You have to make the decision of becoming so..